If your phone shows the following error message you will have to enable the SIM access function in the Qualcomm baseband. You need to enable rSAP only once for your phone. The setting is stored in the "EFS" partition which also contains your IMEI and other important data and therefore also survives a complete firmware reflash. 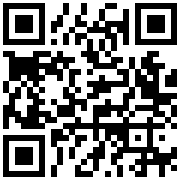 Run the latest installer app from Google Play and follow the instructions. 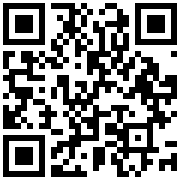 Sadly this doesn't work on all phones, so you will have to use the more complicated QPST way. Some phones don't support the diag port from within Android. Then you may try the more complicated procedure using QPST. Step 1 may be different for every phone, step 2 is always the same. Before switching on USB diag mode be sure to enable Android developer settings and switch on USB debugging. 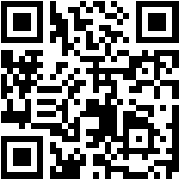 If your phone is not listed here, you may search the Internet for "<your phone model> qpst". Usually you will find blog entries describing how to enable additional frequencies or LTE bands, this is also done with the QPST tool. Simply follow the instructions to set the phone's USB to diag mode and then continue with step 2. Note that some phones have the diag port completely disabled. You may need to flash a different firmware and/or a different kernel. This shoud be mentioned in the blog entries which describe the diag mode. 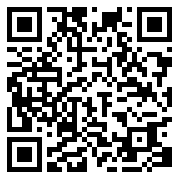 In case your phone is affected let me know, I'll try to add a detailed description to the above list. Sometimes QPST automatically detects the phone and shows it. 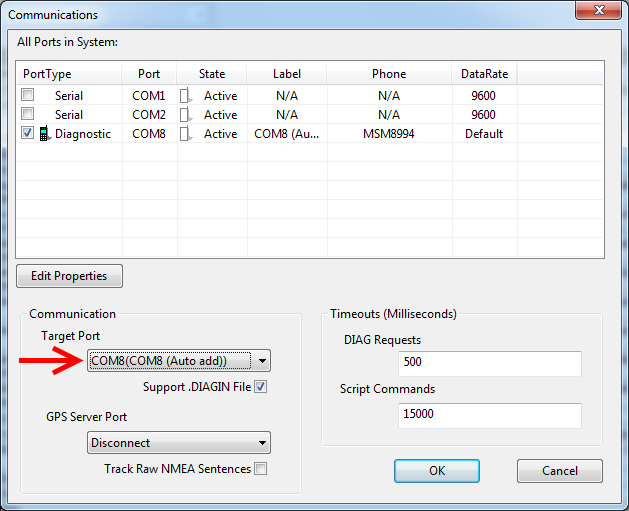 If not click on "Add New Port" and manually enter the COM port from step 1. 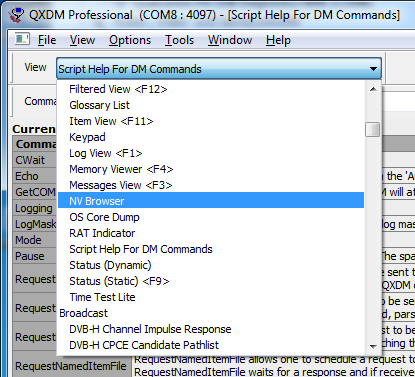 Navigate to the path /nv/item_files/modem/qmi/uim. Download the file sap_security_restrictions, click with the right mouse button in the right pane of the EFS Explorer, choose "Copy Item File from PC..." and select the downloaded file. It should now look like in the above picture. If there are no error messages close all windows and reboot your phone. Repeat the SIM check in the rSAP app, it should succeed now. In case the "Copy Item File from PC..." fails with an exception, you most probably will have to enable "Factory Test Mode" before you can create the sap_security_restrictions file. 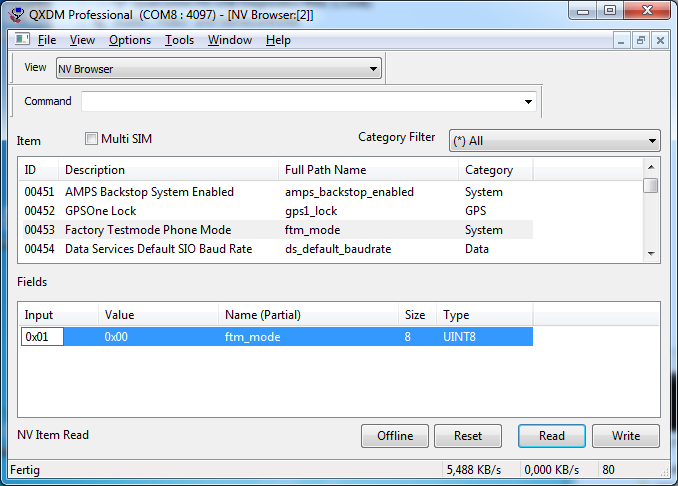 You need the Qualcomm QXDM tool to continue. Sometimes you find it packed together with QPST. The version I use is 03.14.594. 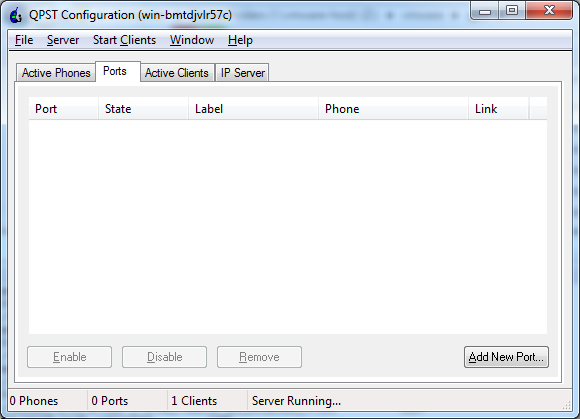 Select the same port you used with QPST. You need not quit QPST, both can run at the same time. Press Read, change Input to 0x01 and press Write. Finally reboot your phone and retry to write the sap_security_restrictions file with QPST. Be sure to finally switch off test mode! On some phones (e.g. OnePlus 2) the ftm_mode value doesn't survive a reboot. Currently I have no solution for these devices.